We’re piloting new ways to deepen partnerships between edtech builders and users. Follow us on #FutureLearningCollaborative. The Future Learning Collaborative brings design thinking and institutional insight to bear on the development of classroom technologies that enable better outcomes and deeper learning. With support from Sony Electronics, the Collaborative facilitates dialogue among practitioners from 11 colleges and universities, and Sony designers and researchers -- to share insights, surface best practices, and source perspectives that reflect the realities, challenges, and opportunities of education technology. The Collaborative, composed of a cross-section of public, private, two- and four-year institutions, reflects Sony’s history of working closely with customers across a range of industries, including broadcast technology, to understand their technologies and develop solutions that align with their priorities. 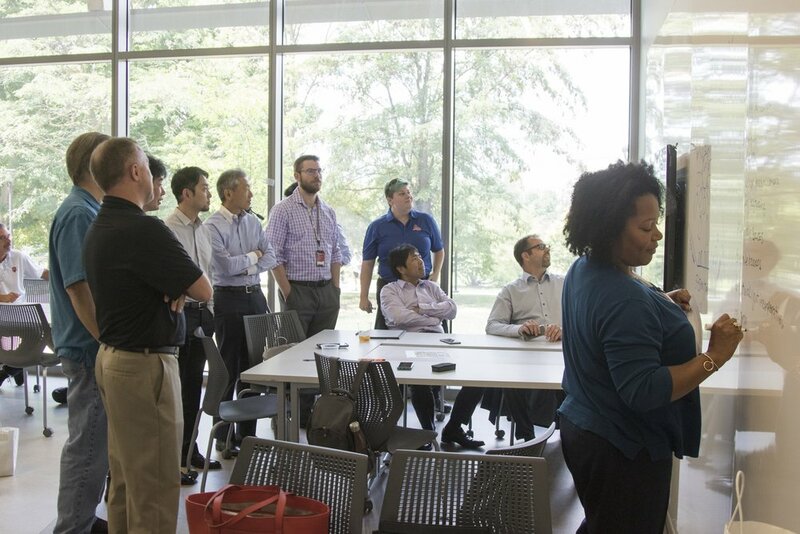 Rooted in Sony’s decades-long experience supporting colleges and universities with technology development and integration, the group seeks to engage practitioners directly in a design process to ensure that Sony’s approach and product development address institutions’ most critical needs. 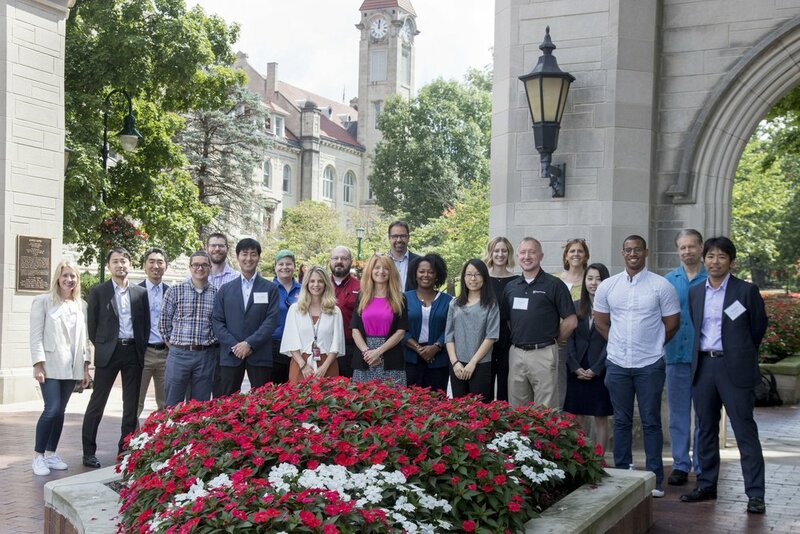 Together, Collaborative participants are creating a new forum to support the development of technologies rooted in the realities of faculty and institutional leaders, a commitment to transparency, and the facilitation of active discourse among education technology companies and institutions of higher learning. Learn more about the Collaborative, our mission, and who’s involved. Our latest event was at EDUCAUSE 2018 in Denver. Thank you for coming!